T e a r s ! / Unique Language. Tears are not mere drops of water . Rather they are words of a unique language. Its so hard to find those who can really understand. Tears of joy when a student scores an A in the exam. Tears become our language when we say good bye. Why people cry ,why shedding the tears remains a mystery . We usually forget those who shared our laughs . But its impossible to forget those who cried with us . Never stop doing all the good you can. Let your deeds be your guide through life. Regardless who they might be. Your rewards are i m m e a s u r a b l e .
Here on earth and in kingdom to come. Knows your heart’s every intention and reads your mind. A New Way ! / New Day. l learned to love those who are close and dear to me in a new way. The feelings are immensely sweet and rejuvenating . How beautiful life could be ,when people try to rebuild the broken bridges between them ? Life , Lady Glamour ! / Dark Knight ! / Courage. The greatest virtue of all is to have the courage to face the reality,specially at the present time of customized life styles. Life , lady glamour asked death the dark knight. They hate me because l am the reality they have to meet eventually . Life.Lady Glamour.Death.Dark Knight.Customized.Life Style.Lies.Fantasies.Dreams.Illusion .Courage.Virtue. Yellowstone , great Teton National Park and Mt. 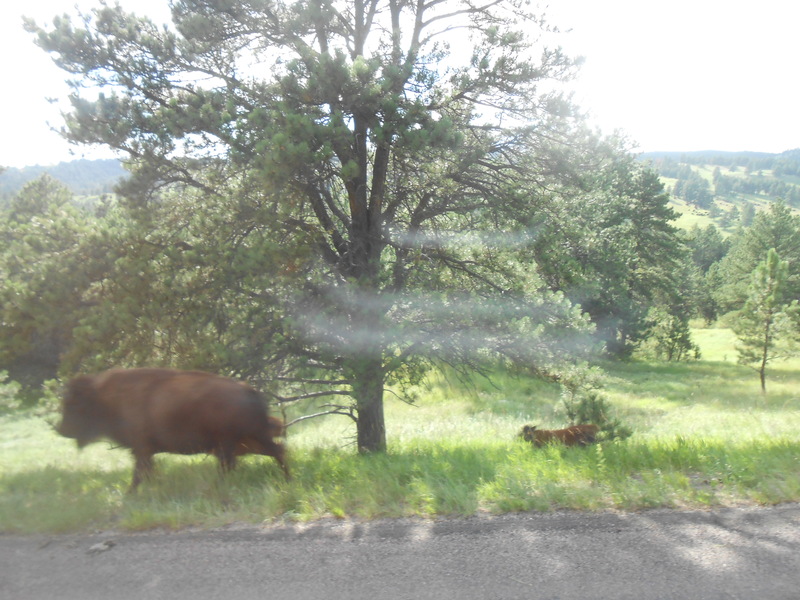 Rushmore Trip !/Magnificent Nature. Words alone can’t describe the beauty of our great country .America is blessed with a nature only God can Create. Beauty beyond imagination. old faithful geyser in the yellow stone national park Wyoming. yellowstone Elks horns in Jackson city-Wyoming. Hilda at Yellowstone. 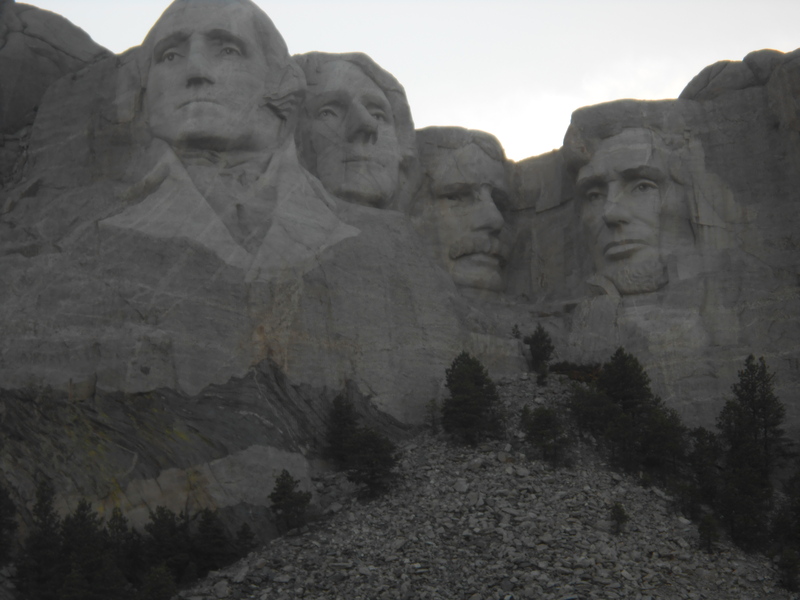 Mt.Rushmore in South Dakota ,3 million visitors annually come to be dazzled by the majestic of the scene and the American ingenuity .Please visit my face book to see more pictures . (Jalal Sabbagh)Thank you. Yellowstone.Mt.Rushmore. Teton National Part.America.Beauty .Incapacitate.Majestic . 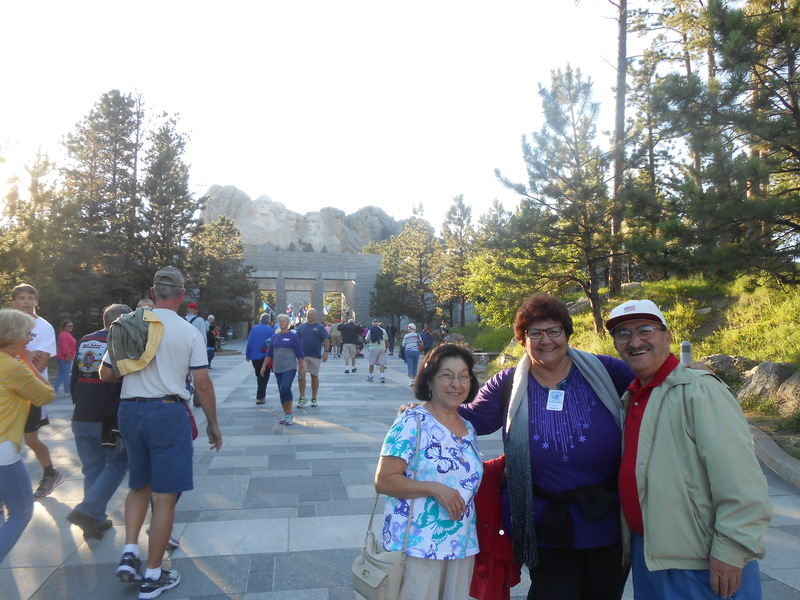 Yellowstone National Park & Mt.Rushmore !/ Vacation. 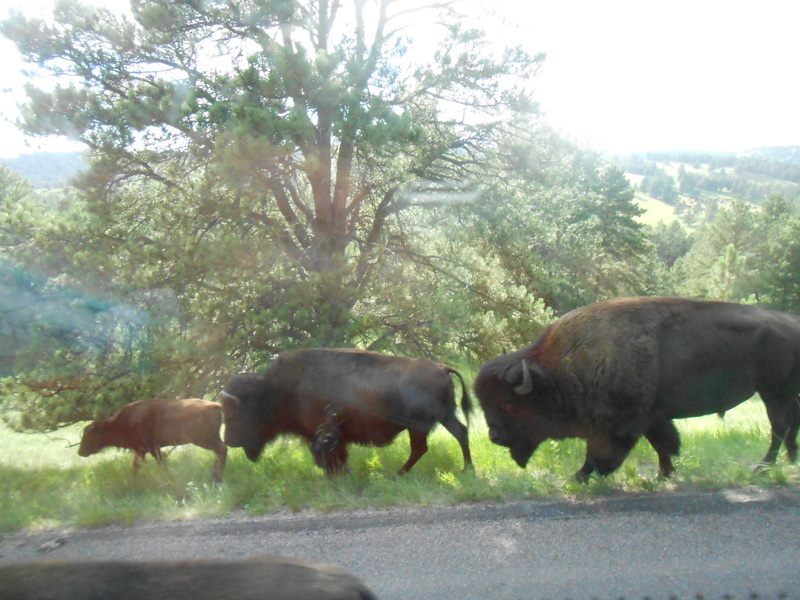 On Wednesday July 15 , my wife and l will fly to Salt Lake city-Utah.From there we will take the tour bus to visit the Yellowstone park in Wyoming .We will stay there 3 days.On July 18 we will visit South Dakota,to see Mt. 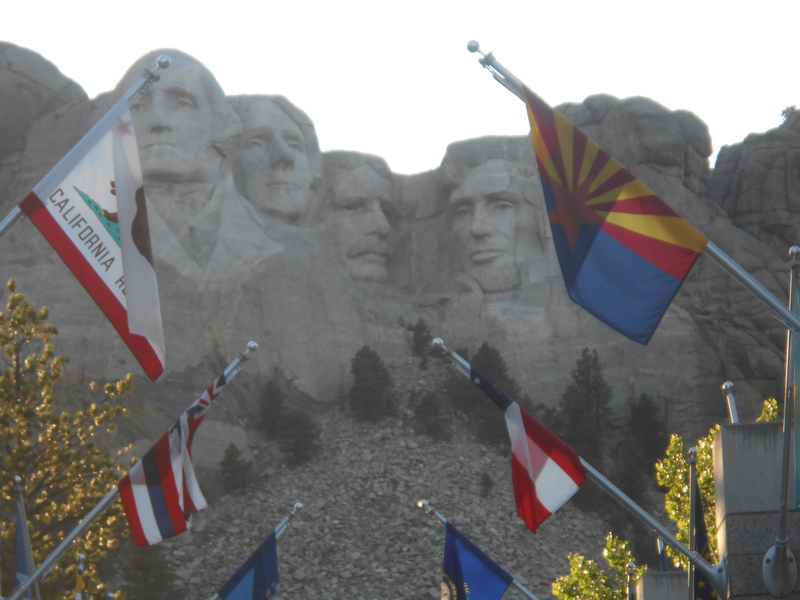 Rushmore .On July 22 we shall return home , to our sunny beautiful California. The Ultimate Wish ! / Rain ,Rain , Rain. l wish the rain will cleans humans hearts . Like it washes the trees ,the mountains and the rocks. Can reside in every home on earth. To embrace every needy and the wounded one . For every lonely soul everywhere under the sun.